Whether you’re a student, faculty, or staff member, Bemidji State ITS offers many opportunities for you to learn a new skill or practice a familiar one. 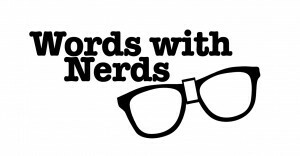 Faculty interested in discussing the latest educational technology trends can attend our academic teaching and learning series, Words with Nerds. Hosted by our Educational Technologist, faculty can share their success stories or learn from local professionals about emerging technology in the classroom. Want a more personal connection? Any of our support teams are available to meet with you, answer your questions, or provide in-person help or instruction. Contact us to arrange a meeting or training session.